On Wednesday, Maruti Suzuki India announced that it has run out of stock of its most selling models-Swift and DZire which are produced at its Manesar plant that got declared lockout following the violence last week. Mayank Pareek, the Chief Operating Officer (Marketing and Sales) of MSI has stated that about 10,000 cars of both the models of both the cars are on transit and that is what the total inventory is for the Company at present. The company has not agreed to stop the booking and said that it will continue doing it. It said that the dealers and the customers are getting informed about the situation . According to Mayank Pareek, if a customer wants to book a car even after getting briefed about the current situation (production situation at Manesar) then it depicts the strength of the two brand. Pareek says that the company is quite confident that the customers will remain loyal to the company. Giving the instance of the last year strike, he stated that the company did not stop booking even during the last year’s strike. The rivals of Maruti are still offering discounts to allure the customers but Maruti is getting huge response from its customers even in this crisis period. Currently Swift has got booking for 55,000 units while DZire has got booking for 65,000 units. Currently there is backlog for SX4 and A-star model which are also produced at this Manesar Plant. Out of the total numbers 80 % are diesel variants. Assuming that the strike at the plant ends today, it will take at least 4-6 months to clear the backlog depending on the variants. The company has sold over 56,000 units of Swift and 47,000 units of DZire during the April-June quarter of this year. 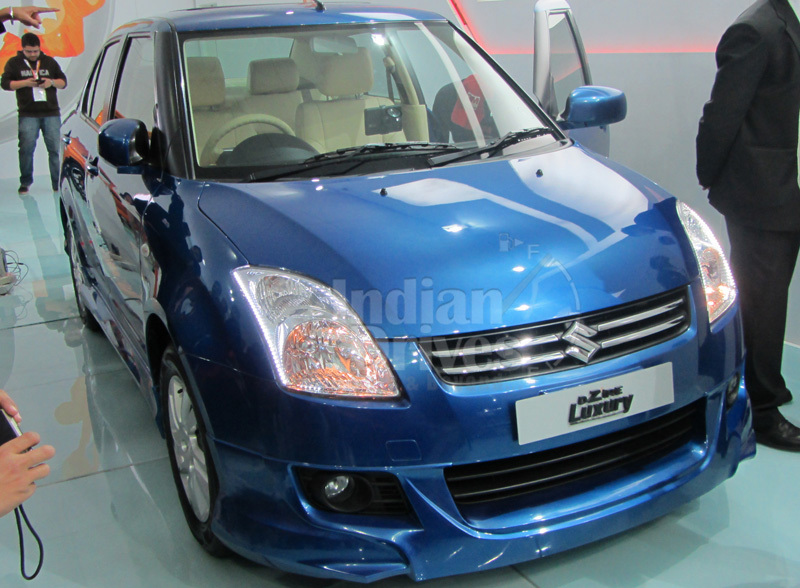 Pareek ruled out that the production would be shifted to the Gurgaon plant of Maruti. He said the company is optimistic about the situation and trying out hard to restore normalcy. Dealers are pushing the customers to buy these models before they run out of stock. As of now, the stock is not run out but it will be next week as the plant is closed now as stated by the sales executive on one of the dealers in Delhi. He said the dealers are not sure what to do when the stock will run out. As of now, the waiting period for the diesel version of DZire is 5 months and for the Swift it is 2 months. Last week, the Manesar plant got closed following the violence that broke out there on July 18th killing a senior executive when he was burnt alive and injuring 100 others. The Harnaya Government is going to take strong actions against those found guilty and those who initiated the violence on that day. More than 100 workers of the company have been arrested following that incident. The state Government and the company are investigating on the incident separately. AARC Chamber of Commerce& Industry President Vikramjit Sahay also condemned the incident at Manesar and stated that it will cause damage to India’s image as manufacturing base.